While the electronic fuel injection systems in today’s cars are incredibly sophisticated and can adapt to a wide range of conditions, their real-world performance often comes down to the accuracy and consistency of the injectors themselves. Each injector must deliver precisely the right quantity of fuel at exactly the right instant, thousands of times per minute, or performance, economy, and engine smoothness will suffer. The top parts distributors, retailers, and technicians won’t settle for second-best on these crucial components. 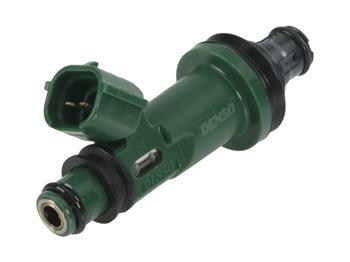 That’s why they select DENSO First Time Fit© fuel injectors.